Do you want to host the perfect audio visual event but you’re a little worried about all the things that could go wrong? You’re not alone. AV events can take a lot more planning than your run-of-the-mill corporate affairs. You have electronic equipment to deal with, the venue itself and keeping to within a certain budget. Balancing just these three elements when you are organising an AV event can prove to be stressful. This is what makes an AV event different but how can you minimise problems from occurring in the first place? 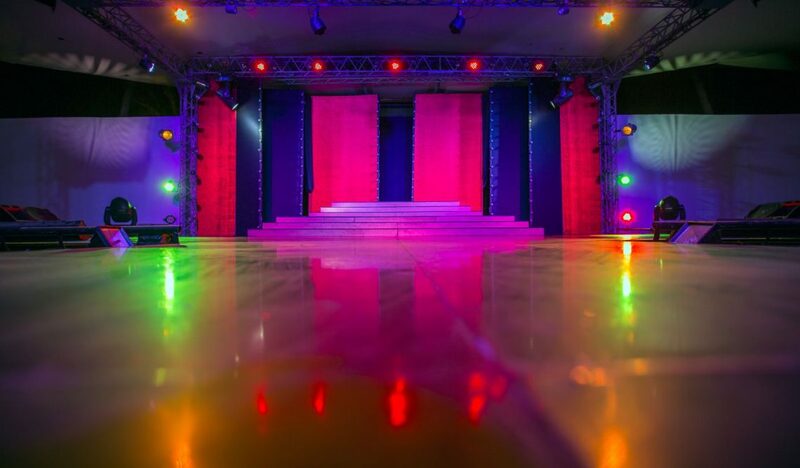 There are ways to avoid the obvious pitfalls and put on the perfect audio visual event. Simply follow our tips! There are so many different areas to consider if you want to use AV equipment. Therefore, if you are not fully conversant with the technology you really need to hire a professional. For instance, a professional will be able to look at your venue and decide the best audio for the acoustics of that setting. They will take into account the audience numbers, which will then allow them to make a decision on screen sizes for projections. Whether it be one large screen or smaller ones situated around the room. They will also determine any dead spots in the venue and address those accordingly. There are many ways of getting AV into your event. You can simply get the equipment and set it up yourself, or you can get a company to run the whole thing for you. On the other hand, you could always hire an expert to be there on the night. For novices, although it will surely cost more, it is better to have someone there on the night, operating the equipment. This is so that you can refer to whoever is managing the technical aspects. In this way, you can concentrate on all the other aspects, such as the catering and the speakers for the night. As a result, you can get on with all the other important stuff for organising the overall event. Let the experts deal with the technical stuff. Not only will it take an enormous amount of pressure off your shoulders, but it will also ensure you host the perfect audio visual event. Some venues do not actually need a great deal of equipment and you can get away with pretty low-grade AV tech. It is important to case out your venue and see what it can offer without your input. Many buildings have great sound systems already installed. Therefore, all you might need are some good lighting and a larger screen. Do not assume you have to start from scratch. You don’t need to hire everything in the catalogue to put on the perfect audio visual event. The most important aspect of the AV event is undoubtedly the venue. It will present you with all the opportunities and all of the problems. Getting into the venue early and quickly will allow you to eliminate problems and work the advantages. It is also prudent to ask the manager if you are allowed a rehearsal time spot. Many event managers book the day of the event and don’t consider running through a quick rehearsal. If you have time to do this it will highlight any problems and you can put them right before the main show. Give your AV professional as much detail as possible about what you envisage the event will look like. Don’t expect them to come up with all the ideas. They are the ones that provide the equipment to make your idea come to life. It is you that should be the creative part of the team, not them. However, do allow them to make suggestions. They are the experts and if they don’t think an idea will work you should listen. Finally, probably the most important advice for hosting the perfect audio visual event is to allow your experts enough time to put together a good show. This refers back to getting rehearsal time from the venue. How else will you know if the equipment will work in that particular venue unless you have time to work all the devices and set it all up? Good luck!